Topic: Any C5's in Manchester? A lady on twitter asked me if there are any C5's in Manchester that might be available to be borrowed for a performance? It's for the manchester fringe festival. 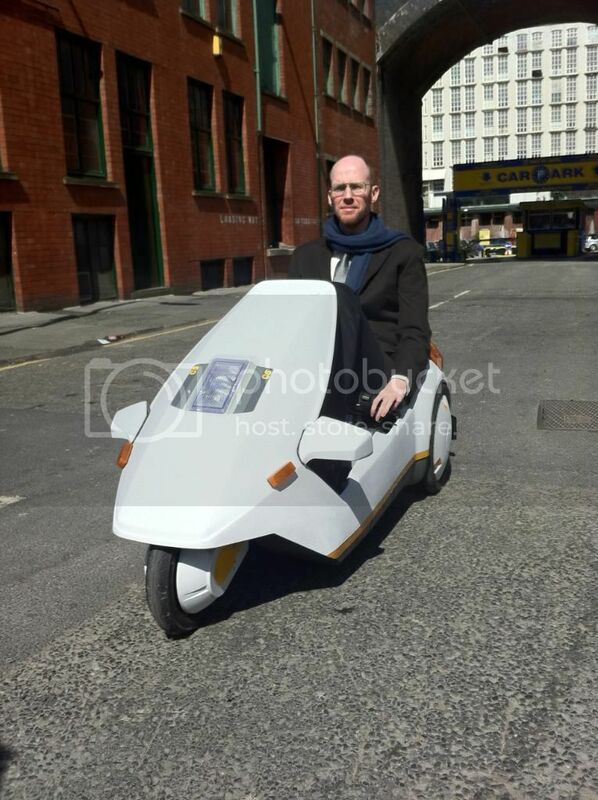 Re: Any C5's in Manchester? If she has no joy on here - the MOSI have two ? I don't let my C5s out of sight. They have cost me a lot of money to refurb & time. I am happy to show them but not lend them for some time especially to people I don't know. I hope you understand. I am happy to talk to this person before I make my mind up totally. I have only offered it to the MOSI whilst I refurb there's (Bit of insurance for them). 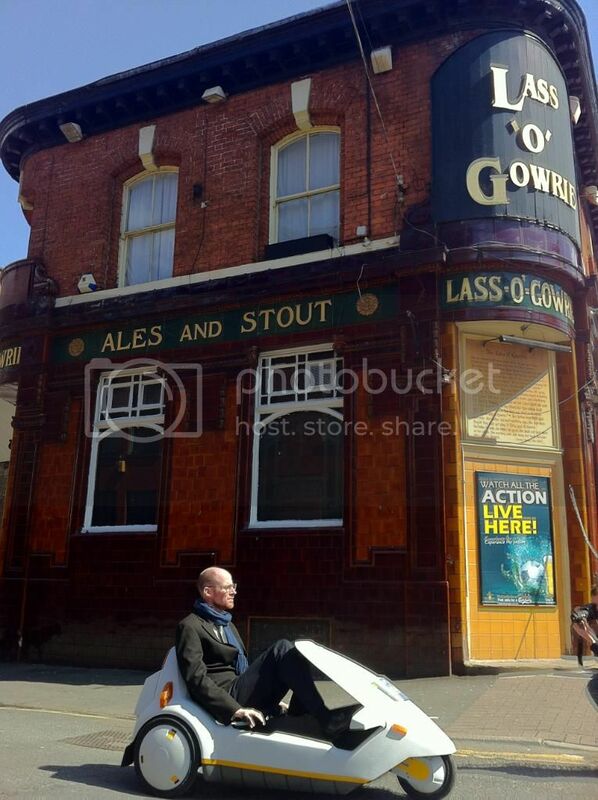 Apparently it's just for a photoshoot with a guy who is a dead-ringer for Sir Clive. They don't need it on stage just for a promotional photo. Could produce some great images of a Sir Clive-a-like in a C5 in modern times. They would be happy with a none-runner even if anyone can help. The Play sounds interesting too. It's about Sir Clive and Alan Sugar cutting a deal about the computers in a restaurant. Hi get them to contact me. Yes, it's me that's looking for a C5 for use ina promotional photoshoot and possibly the production of Together in Electric Dreams , a drama we're producing at the Lass O'Gowrie in Manchester this July which has Sir Clive and Alan Sugar cutting the deal to sell the Sinclair computers in 1986. Shots in a C5 of the Sir Clive actor would be appreciated. We'd also be interested in picking up a cheap, non working C5 if it was practical for use in promoting the event. I tried to contact you yesterday. I am happy for you to use my C5's if I can accompany it / them. I have 2 fully working ones. 1) Has indicators, mast, mirrors, seat cover - as original & extras. 2) Has mirrors & seat cover only - as original. I am 10mins from city centre if you want to come round sometime or meet up to discuss further. Spoke to Gareth today and it looks like got it sorted that I will lend a C5 for a photo shoot in the next few weeks.